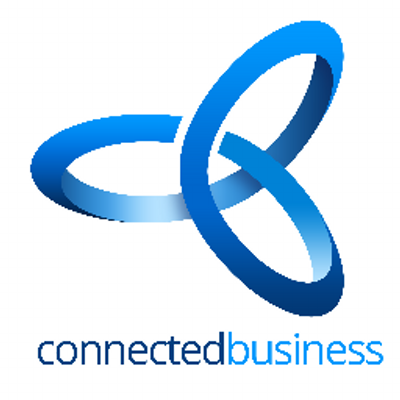 Connected Business offers an integrated, modular full-stack business management solution that includes end-to-end front office and back office features and functions. Connected Business is a comprehensive, modular end-to-end solution needed by global online and offline retailers. From in-store and eCommerce Point-of-Sales devices to warehousing, inventory control and shipping, Connected Business streamlines and automates systems and processes with ease.